﻿ Maintenance, Repair, Installation - Albuquerque and Rio Rancho, NM - All-Tech Service Co. Call us today for same day service or send us a message! All- Tech Service Company is your one call for experienced residential appliance repair and commercial HVAC and commercial refrigeration and restaurant equipment repair & service . As a family owned and operated in Albuquerque, NM, we continue to build on our legacy of 38 years of unparalleled experience and customer satisfaction. Don’t let a broken refrigerator spoil your mood or your food. If you’re broken appliance frustrated , call All-Tech Service Co. If you manage a restaurant or any commercial kitchen, put our number on speed dial for your 24-hour emergency repairs. We are licensed, bonded and insured for your protection. You can trust our knowledgeable professionals to repair your residential appliance , commercial and industrial equipment repair to get the job done. 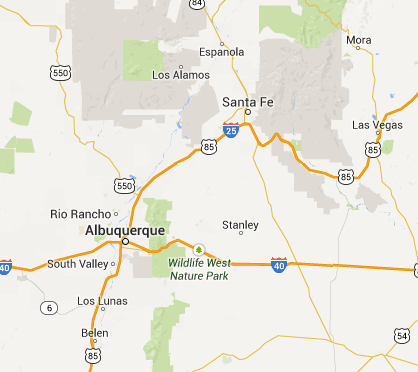 We serve all of Albuquerque, from Rio Rancho to South Valley. Call (505) 344-1323 to speak to one of our friendly office staff to schedule you’re appointment TODAY. To schedule an appointment contact us TODAY at (505) 344-1323.